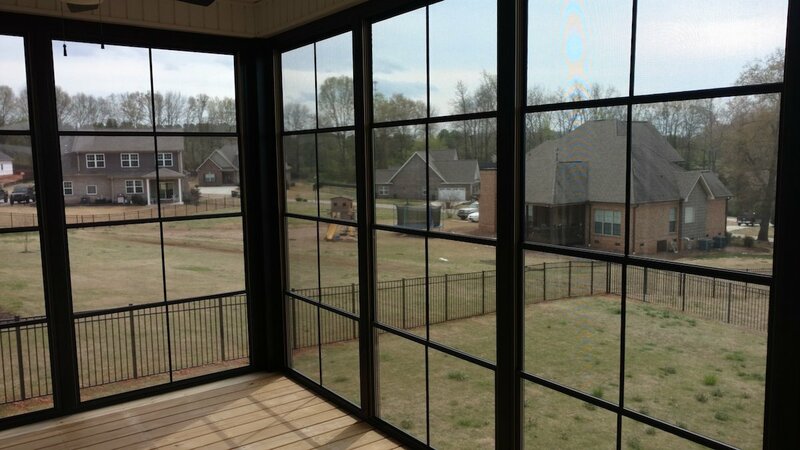 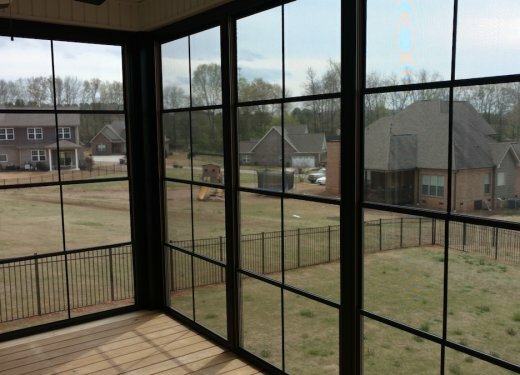 Bring the outdoors in with a custom built four season glass room. 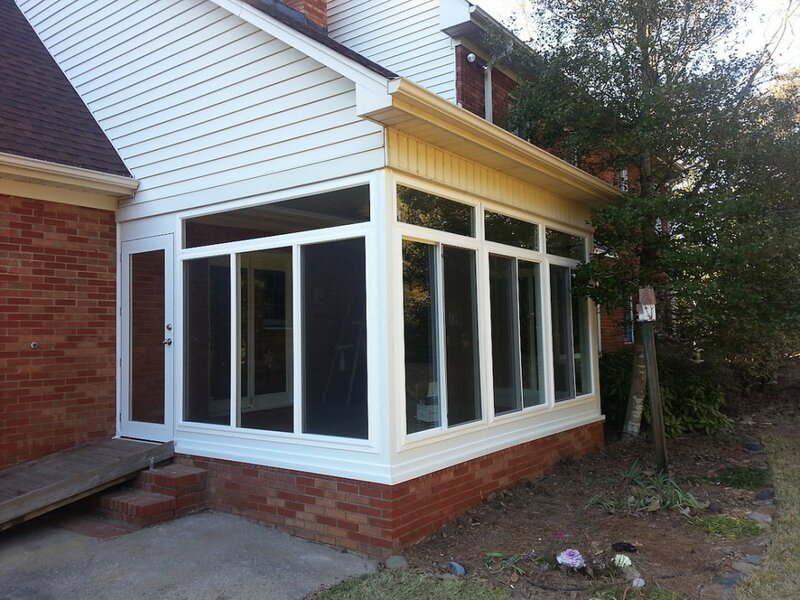 We offer a variety of windows to choose from, which include thermal pane windows or EZE Breeze 4 track vinyl. 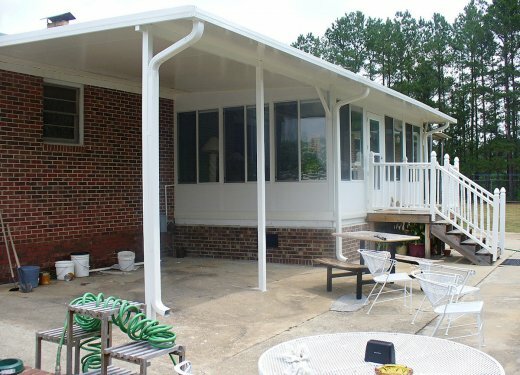 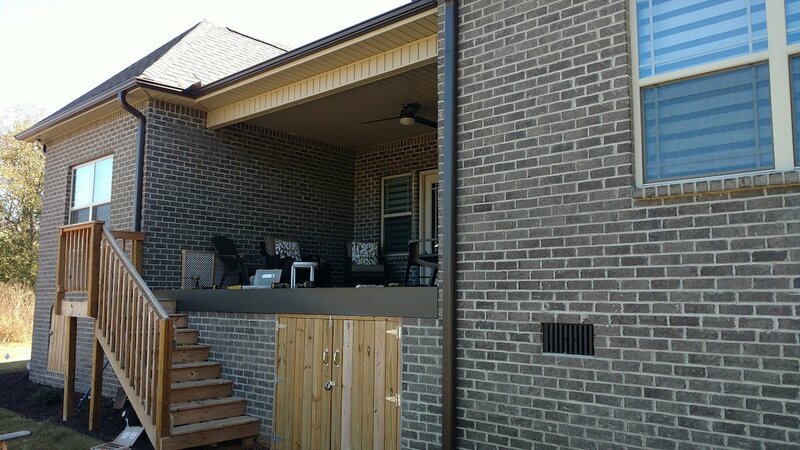 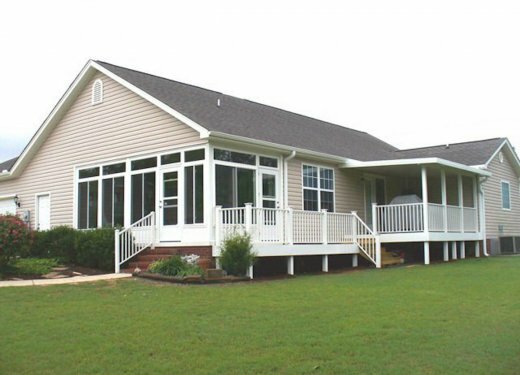 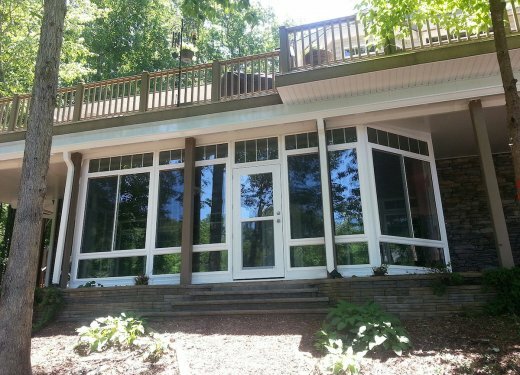 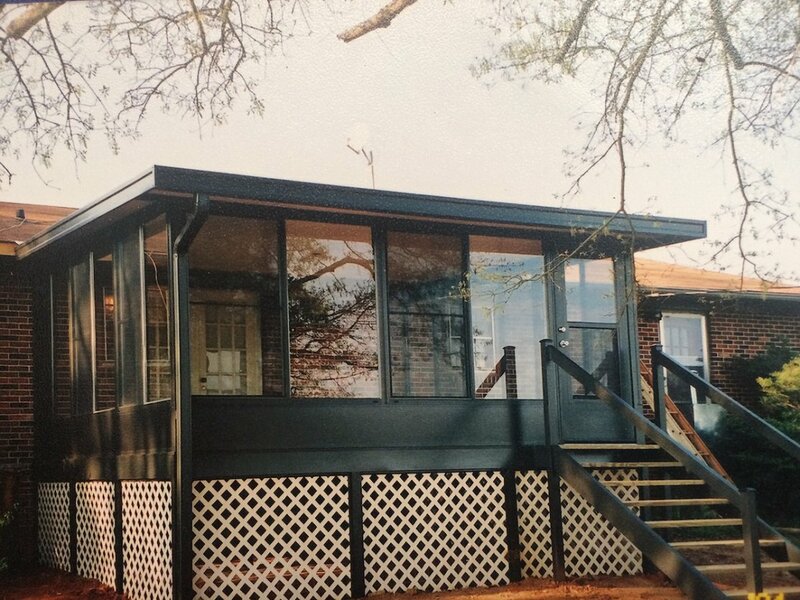 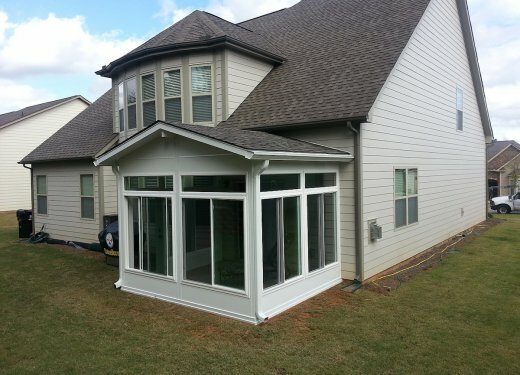 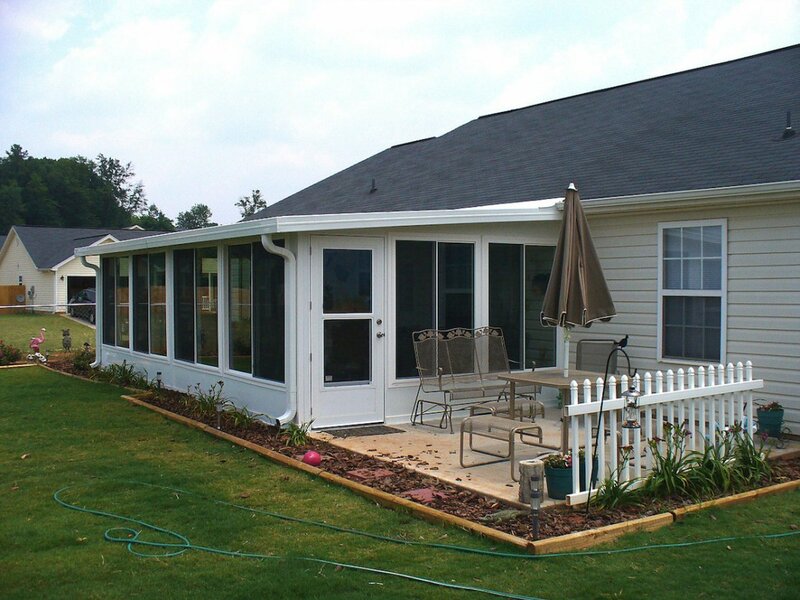 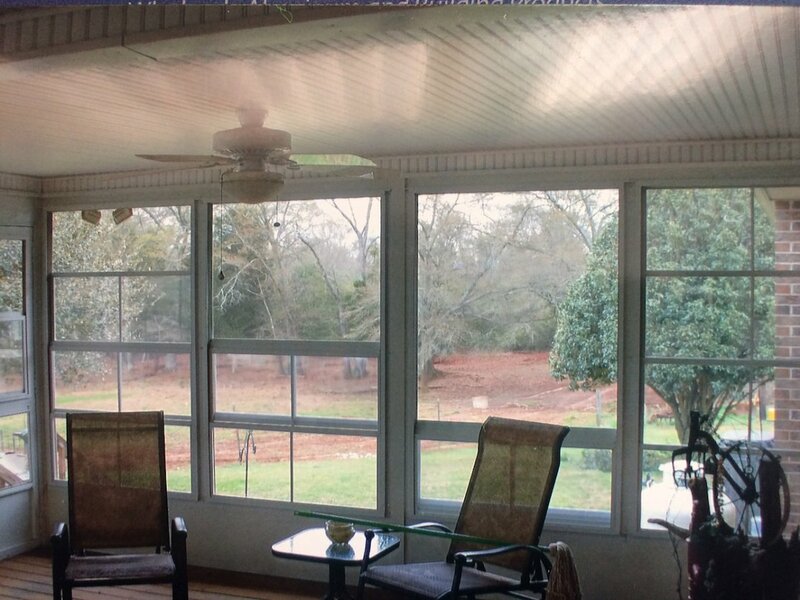 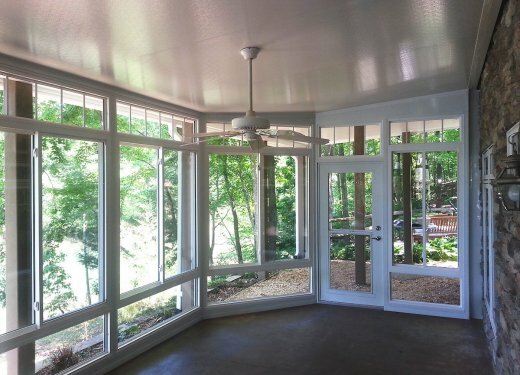 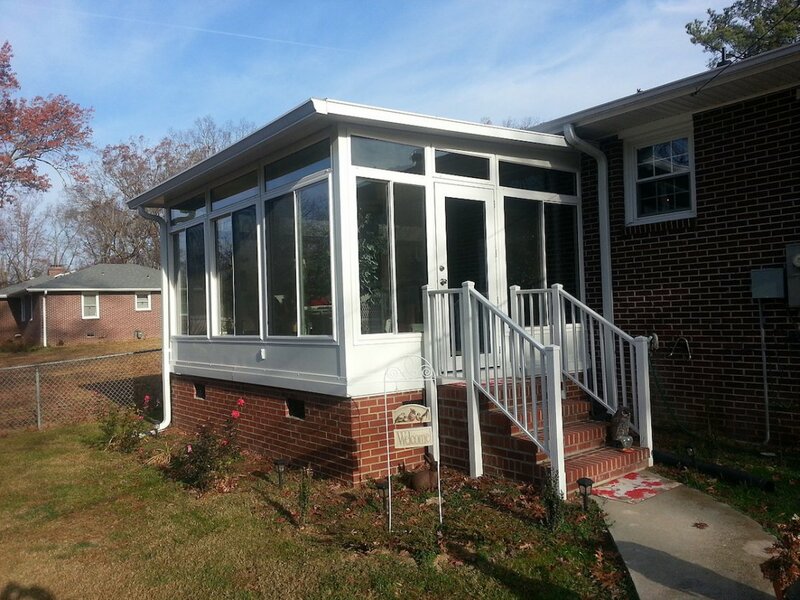 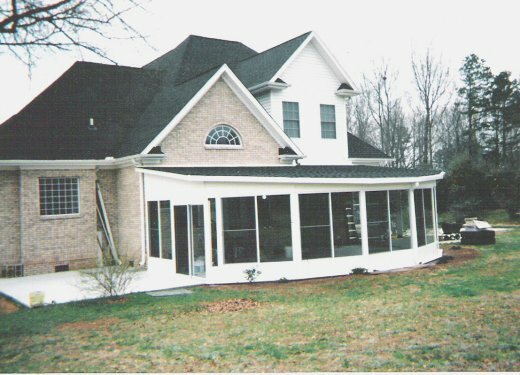 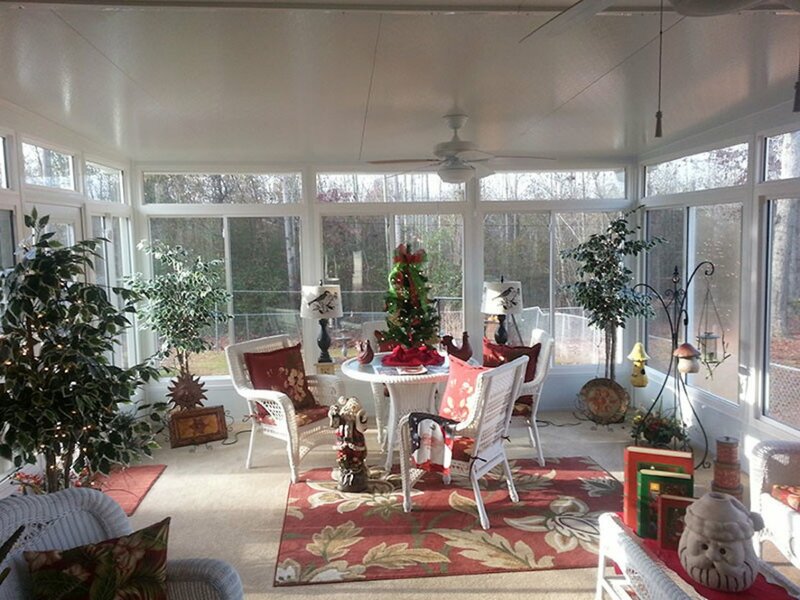 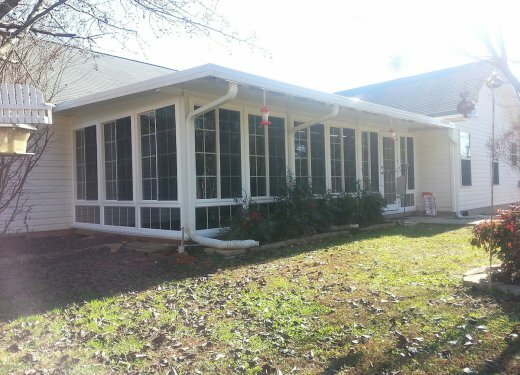 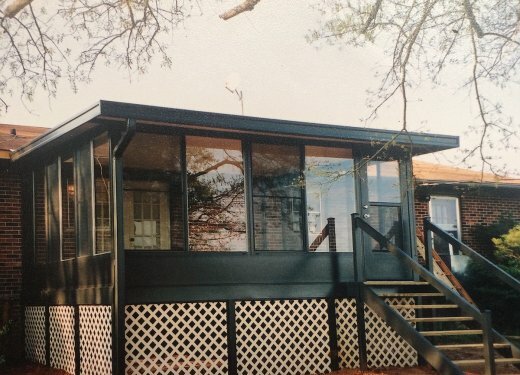 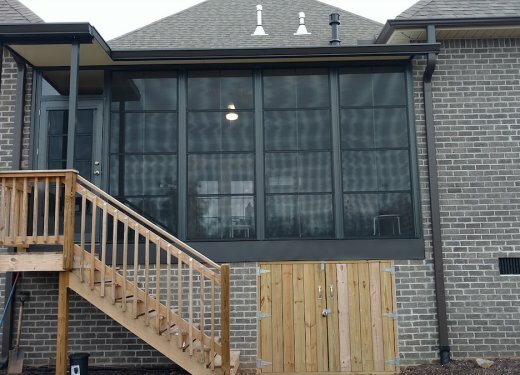 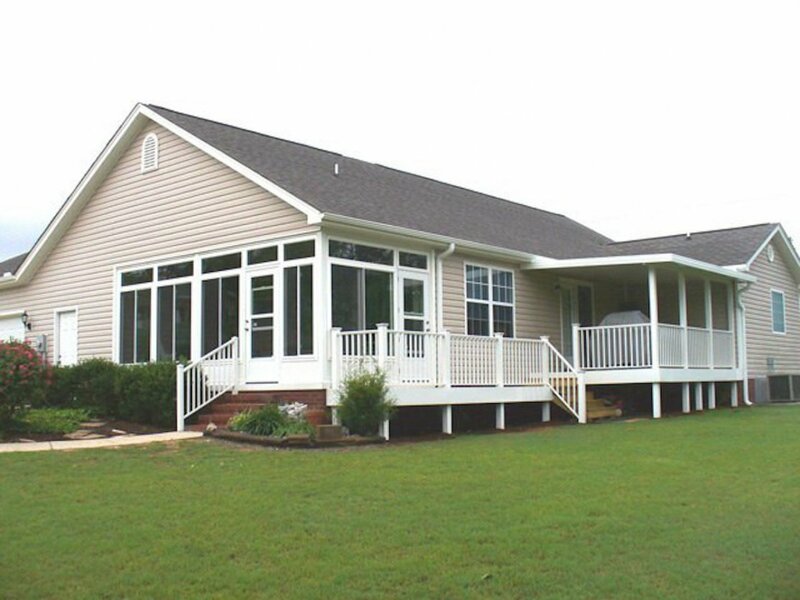 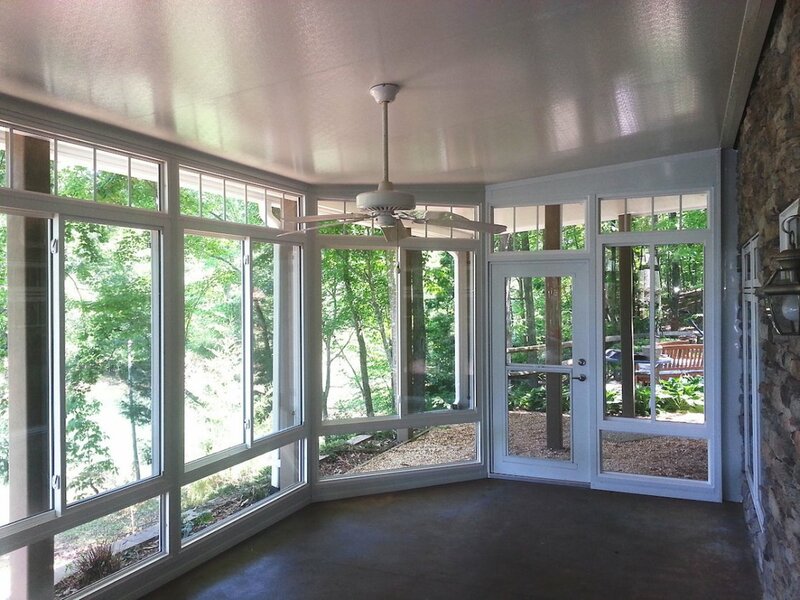 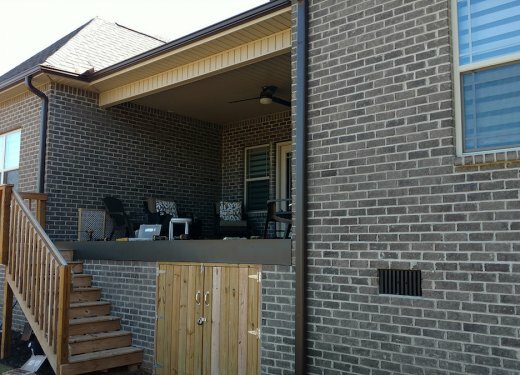 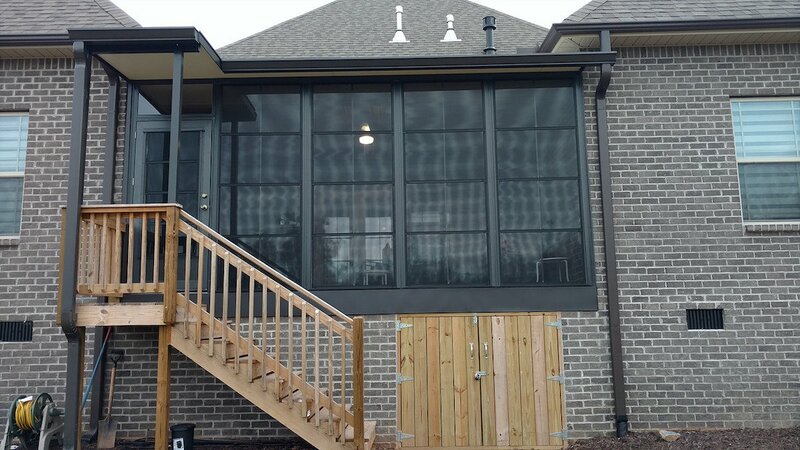 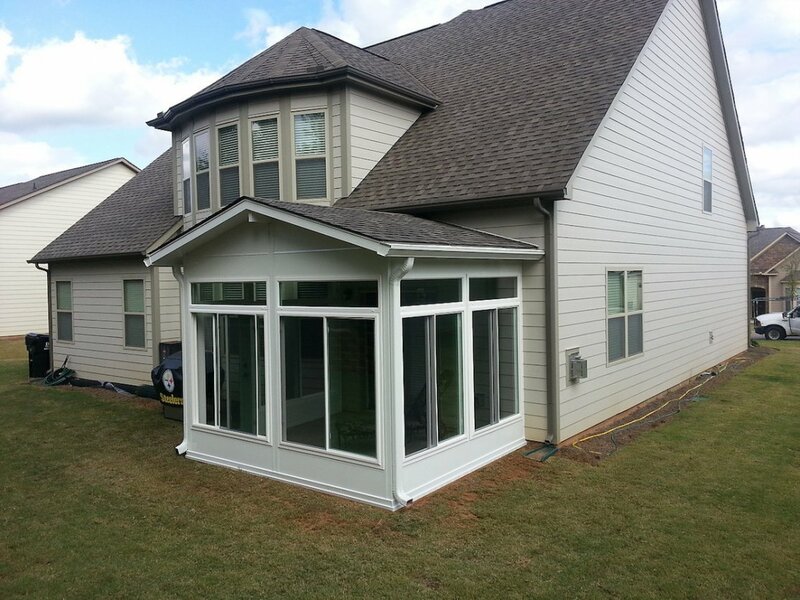 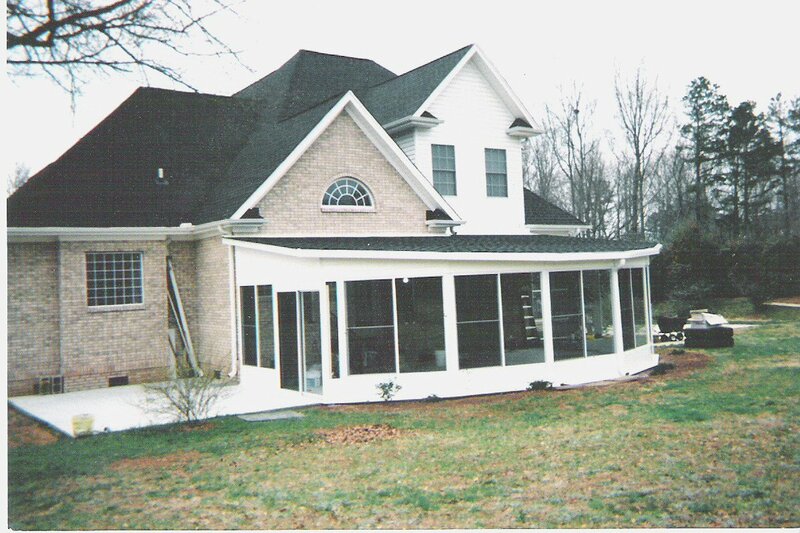 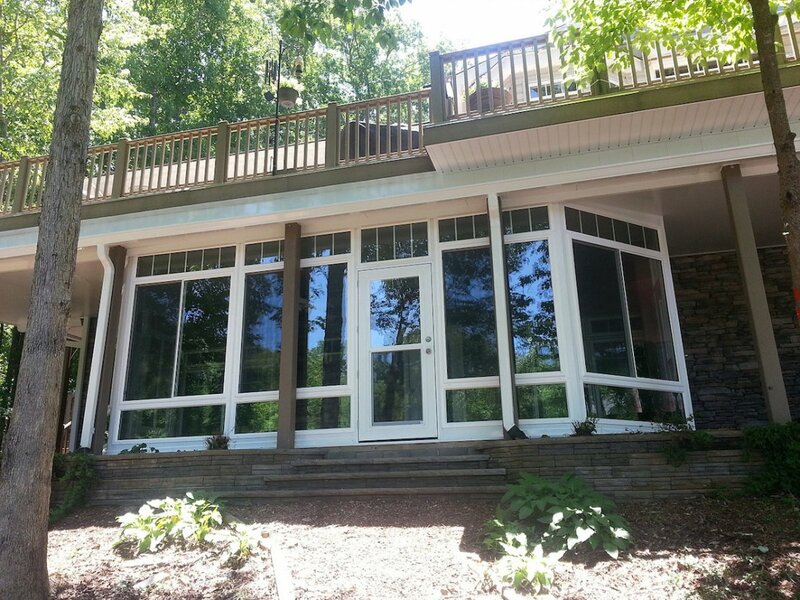 All of our glass rooms and sunrooms are constructed using insulated roofs to eliminate condensation.